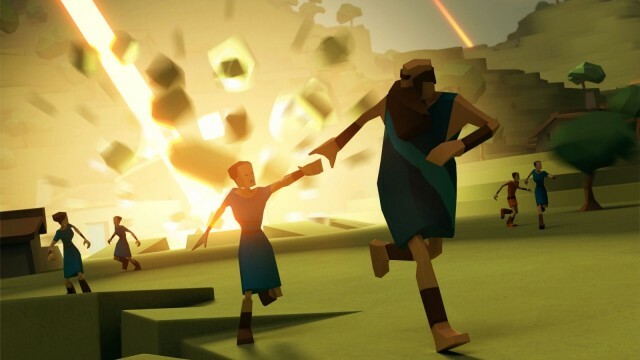 Godus, the much-anticipated video game from god-game specialist designer Peter Molyneux and 22cans, is available now for iOS devices. Godus will let you play as your own private deity, letting you create and nurture a little island paradise on your iPad, iPod touch, or iPhone. You’ll get to carve out landscapes with the touch of a finger, placing mountains, rivers, and flora wherever you like. You’ll also have the care and feeding of devout, worshipful followers of your very own. When you play Godus on your iOS device, you’ll gain power via influencing the little followers, guiding the forces of nature through miracles you direct. You’ll find the hidden history of the land you’ve been given charge of in hidden artifacts throughout the land while you travel to distant lands to complete quests and gain new powerful god-like abilities to further grow your civilization and peoples. “I’m fascinated to see how players wield such powers on mobile,” said Molyneux. We’re pretty fascinated, as well, though we wonder when we’ll see the final Mac version, as Molyneux hinted at back in December of 2012. 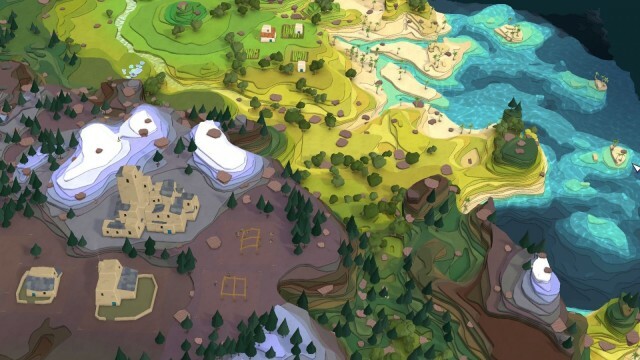 Godus is still in beta on Steam, so it’ll be a bit before we see full-on cross-platform play, as promised. Published by free-to-play specialist publisher DeNA, Godus is available now for free for your downloading pleasure. Check it out while it’s hot!